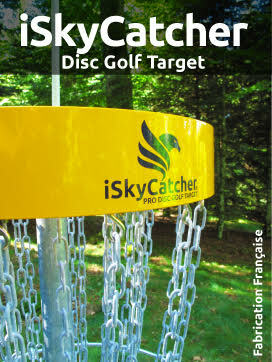 DISQUES - FLOTTANT Il y a 3 produits. 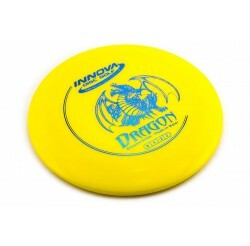 VOL : 8 | 5 | -2 | 2 Lightweight distance driver that floats on water, extra grippy plastic. 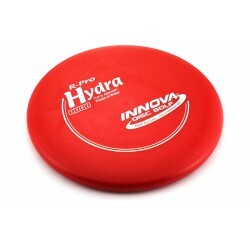 VOL : 3 | 3 | 0 | 2 Hydra is a grippy and durable Putt & Approach disc. 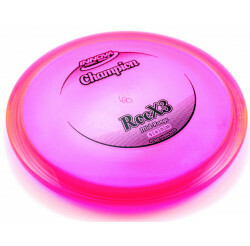 Easy to release grip for confident putting. Floats in water. 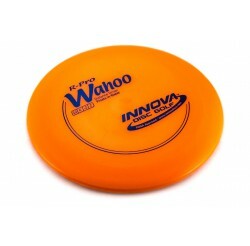 VOL : 12 | 6 | -2 | 2 The R-Pro Wahoo is a long range distance driver that floats in water and will keep you at the top of the food chain.